Ok mental note, nancy is italian. I may also change Errant from a VIP to a soldier because they are not showing up in any playthrough which is booo! xD I'm Catalonian (Spain) I just live in Italy right now. In post 176, nancy wrote: xD I'm Catalonian (Spain) I just live in Italy right now. I'm hoping Annie joins us in this playthrough. Video 1 is up. I'm hoping for once a week, but I may go faster or slower. "Yo, you wanna see something cool"
and the alien will be like "Watchu got"
and then I'll be like KABOOM! POW! But why is Alisae a girl!?!?!?!?!?!?!?!?!?!?!?!?!?!?!?!?!?!?!!?!?!? In post 183, nancy wrote: But why is Alisae a girl!?!?!?!?!?!?!?!?!?!?!?!?!?!?!?!?!?!?!!?!?!? I matched the avatar rather than the expressed gender on the profile. I can always change. It'll be a few videos before the change is reflected but I can. I just had Pepper (the symbolic representation of my husband, not the user), Cerby, and Venmar die on my last mission. I like Aslan as a girl better! I CAN BE WHATEVER GENDER I WANT TO BE! I'm sorry, I didn't realize it was meaningful to you. Joke was in really poor taste. Nah I don't care about this gender stuff. The only thing that's remotely boyish about me is my looks. When is the next episode!?!? also wait is it pronounced "alice-ay"??? i've always said it like "elyse-say"
I mean they'll always be Aslan to me clearly the only correct way to pronounce it is 'Alley-sigh'. 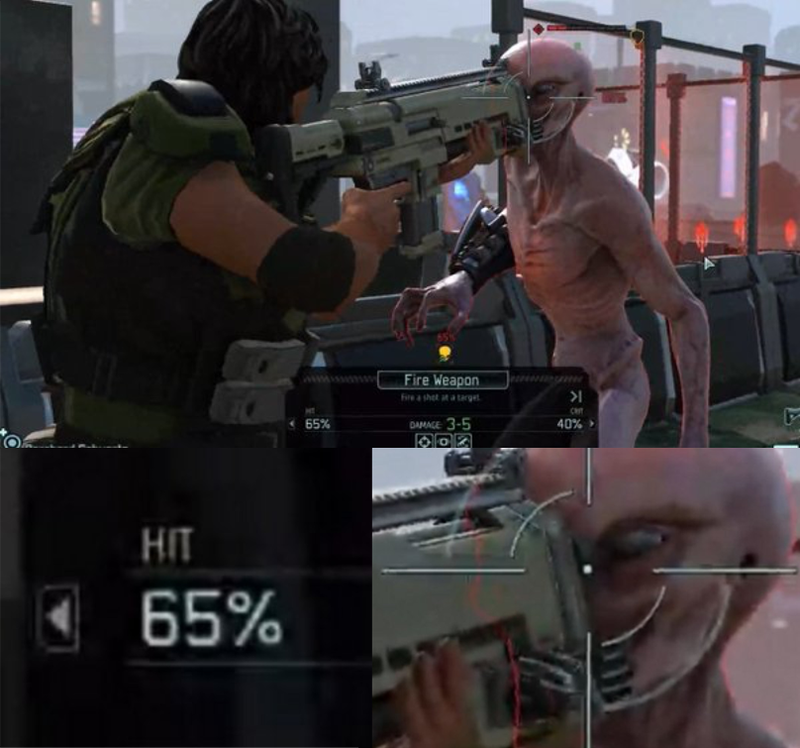 The sectoid has no fear. It's like "Do it, I dare you"
In post 192, nancy wrote: When is the next episode!?!? I might do one of these in the future, but posting screencaps. Maybe even LW. I'll just use a whole bunch of different MS people. Minimal effort into customization will be spent. War of the Chosen will be started after my jury trial.